Here's a brief Q&A with alumna Helen Woodley. It was recommended by a friend who also completed hers with bbodance. Where do I even begin to answer this? In short, it has completely changed the way I teach. As someone in their late 40s I had learnt to teach in a very traditional, teacher-centred way. 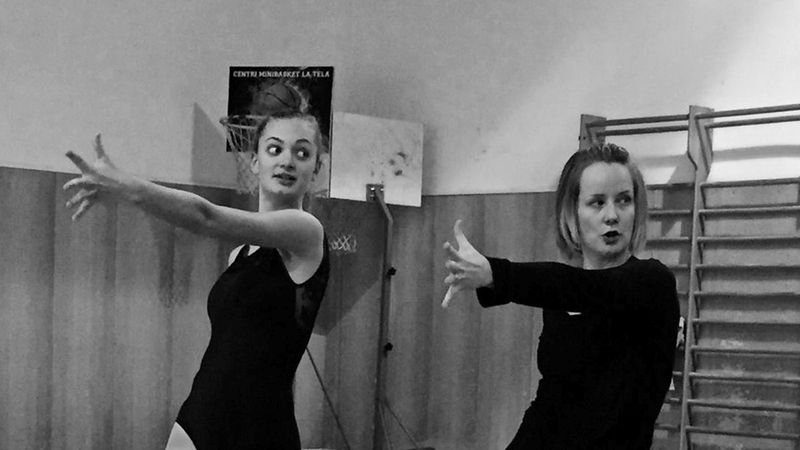 The Level 6 Diploma in Dance Teaching has given me the tools and confidence to rethink how I teach and ensure that I am really providing my pupils with the best learning experience possible by delivering a much more learner-centred experience. Would you recommend the Level 6 course to others? I would definitely recommend it — it’s hard work but worth it. Being able to link the modules to my chosen genre of dance or to areas of teaching most beneficial to me meant that everything I did was relevant to, and enhanced my professional practice. What did you enjoy the most during the course? The most enjoyable experience was enrichment day for Module 6.2 with Cai Tomos — I'd never done anything like it before and loved everything about it. It not only gave me fresh ideas to build upon and utilise in class but also formed a camaraderie between the group which really helped during the more difficult times of our learning experience. For me, the most valuable experiences involved research. 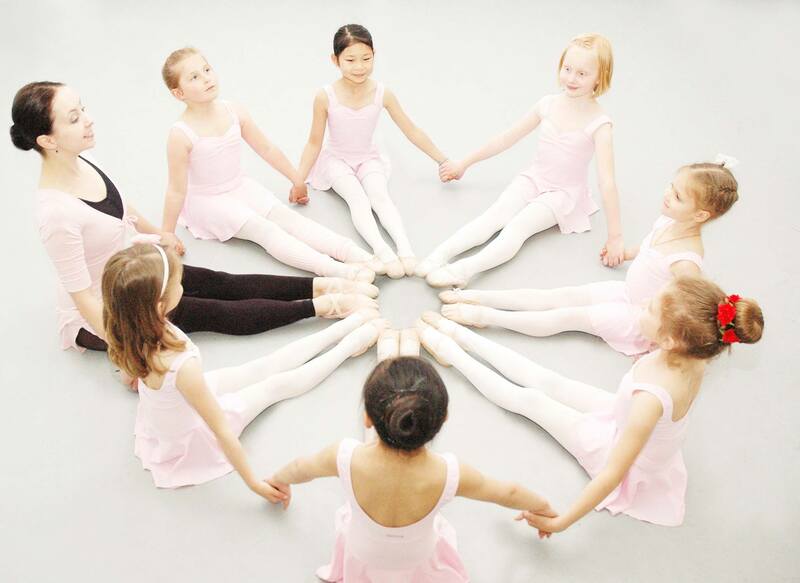 As dance teachers we don’t often have the time or opportunity to really investigate the theory behind our practice or issues which may be affecting a specific pupil or group. The research I undertook for three of the Level 6 modules has provided me with so much information which, when applied to my teaching, has brought about real changes in some of my pupils, both as dancers and personally. As the course went on I gained confidence and was thrilled to pass Level 6 with a distinction. This would not have been possible without the high quality of teaching and support I received from Sam and her team.